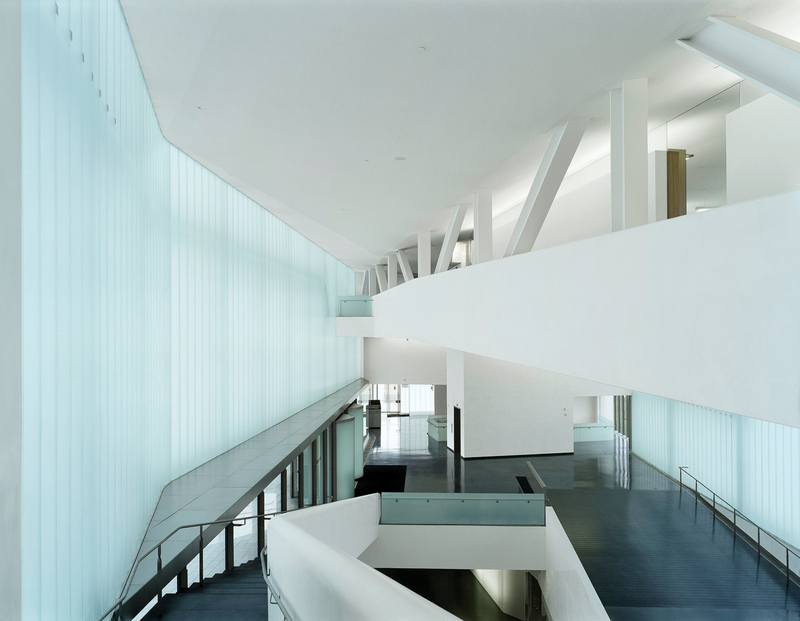 Fellert acoustical plaster helps architects and designers create virtually seamless acoustical surfaces for ceilings and walls, straight or curved. Fellert’s environmentally friendly system made of recycled cotton fibers provides excellent acoustics, a monolithic appearance, Class A flame spread, smooth or textured surfaces, zero VOC’s, and custom colour options. Wallis Annenberg Center for the Performing Arts. Architect: Studio Pali Fekete Architects. Knauffman Center for the Performing Arts. Architect: Moshe Safdie. St Gabriel's Church. Architect: Hyndman & Hyndman Architecture.